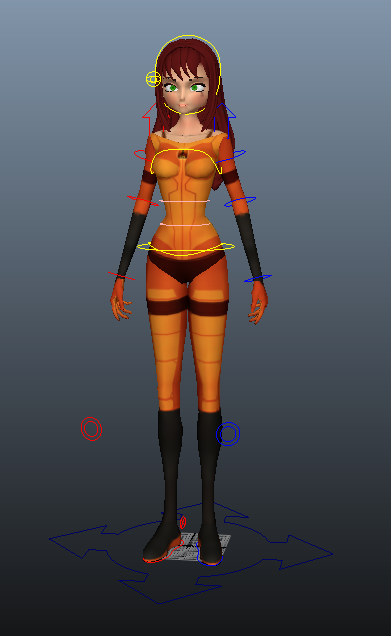 I have collected a number of rigs to look at. 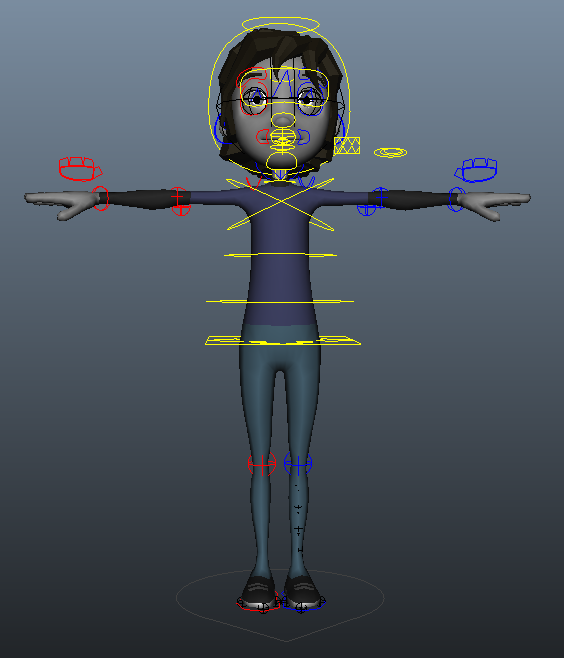 Some of which I have used to animate and some just to see how they function. I will list some of these rigs here and some of their identifying features. Can switch gender and clothes via attributes. 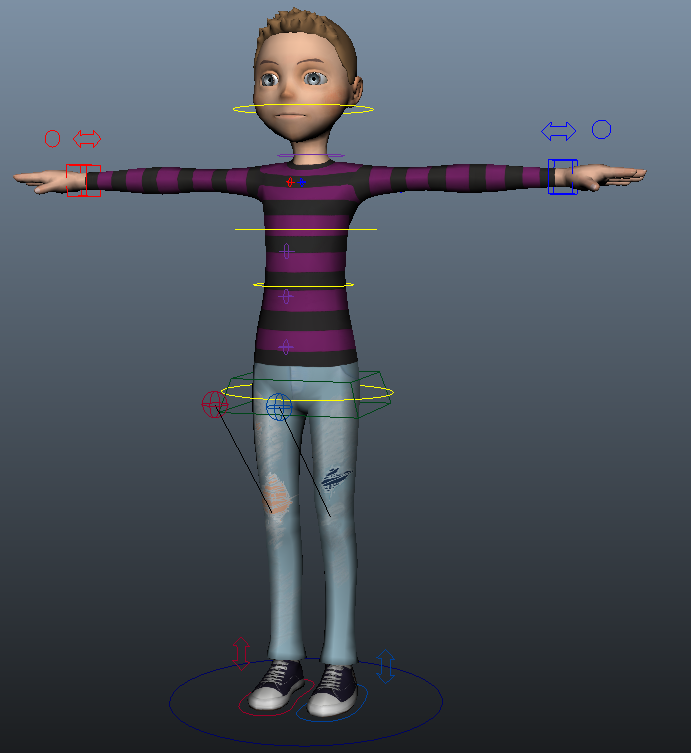 Multiple attributes allowing you to change the default shape, size, gender and proportions of the character model.